Relating–“the shaping, expressing, and maintaining of important relationships…established relationships were reaffirmed and new relationship possibilities opened.” Many women choose to invite those from their inner circle to their blessingways. This means of deeply engaging with and connecting with those closest to you, reaffirms and strengthens important relationships. 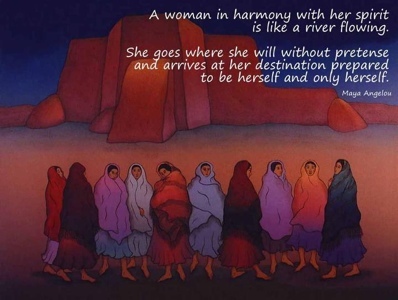 In my own life, I’ve always chosen to invite more women than just those in my “inner circle” (thinking of it as the next circle out from inner circle) and in so doing have found that it is true that new relationship possibilities emerge from the reaching out and inclusion of those who were originally less close, but who after the connection of shared ritual, then became closer friends. Changing–“the making and marking of transitions for self and others.” Birth and the entry into motherhood—an intense and permanent life change–is one of life’s most significant transitions. A blessingway marks the significance of this huge change. Healing–“recovery from loss,” special tributes, recovering from fears or scars from previous births or cultural socialization about birth. My mom and some close friends had a meaningful ceremony for me following the miscarriage-birth of my third baby. I’ve also planned several blessingways in which releasing fears was a potent element of the ritual. Believing–“the voicing of beliefs and the making of meaning.” By honoring a pregnant woman through ceremony, we are affirming that pregnancy, birth, and motherhood are valuable and meaningful rites of passage deserving of celebration and acknowledgement. Celebrating–“the expressing of deep joy and the honoring of life with festivity.” Celebrating accomplishments of…one’s very being. As I had very recently lost my father, the Blessingway with my fourth child focused on helping me process my grief, as well as turning her from the breech position. I truly feel that the collective energy of this circle of devoted friends definitely cleared my path and sustained me during the birth. Great example. I definitely see another post in here! Wonderful post on ritual. I love how created ritual brings in so much openness to an experience; it really flings wide doors and windows of perception and releasing/embracing. 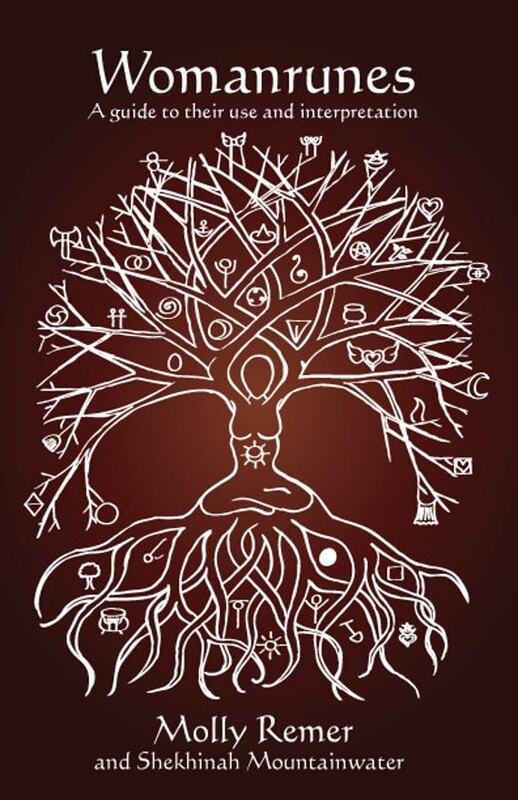 Our minds are powerful, too; I have often found that through the process of creating a ritual, I may no longer need to physically experience the ritual I created because the energy has already manifested within and without. Amazing processes and experiences. Blessings for your heart-full dedication and service.